No longer is the humble cushion an optional extra to add a bit of colour to the nursery. These days they are statements in and of themselves and have enough personality and style to tell a story, become a friend and to treasure for a lifetime. 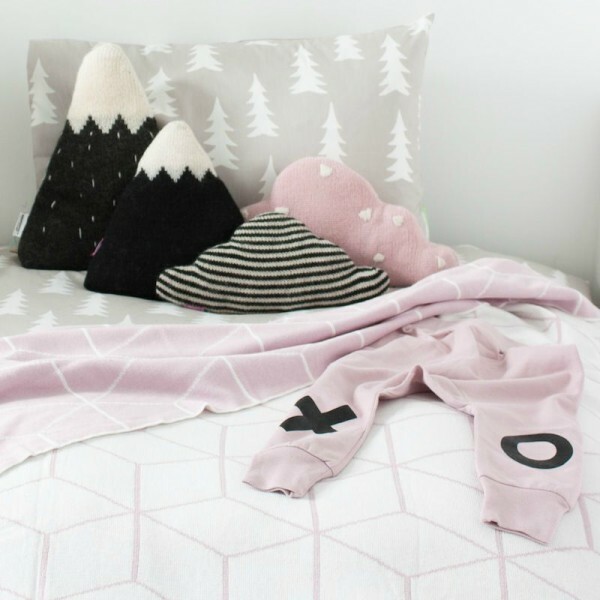 Homely Creatures was dreamed up by Melbourne-based designer Emma Patterson as a range of cute and quirky things for the home. A big believer in supporting fair trade and the handmade, Homely Creatures’ products are ethically made from the most natural materials by artisans in Bolivia and Nepal. 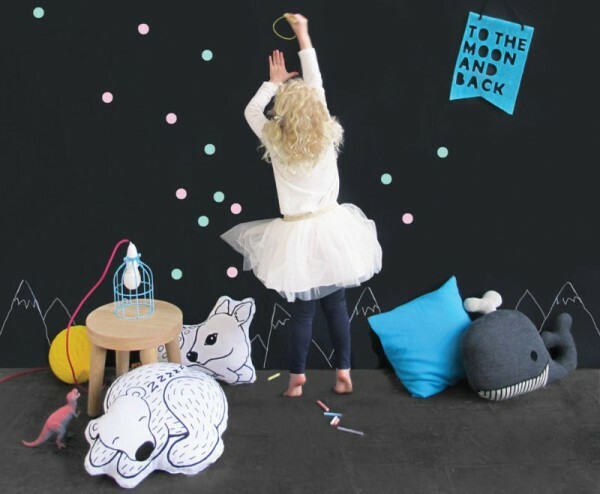 These cushions are fun and stylish and perfect for the nursery or children’s room. The knitted clouds come in small, medium and large and are an easy win in any room. 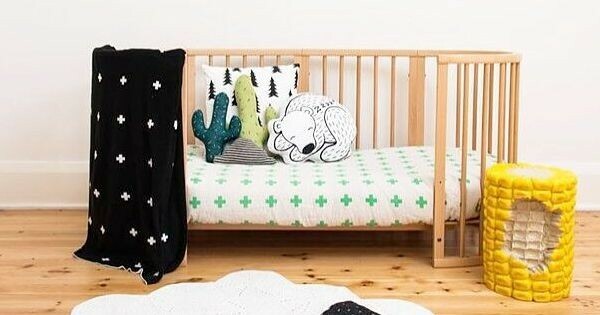 The cactus and mountains are delightful in a modern and minimalistic styled room, while the bear and fawn would really stand out in a monochromatic or Scandinavian design. 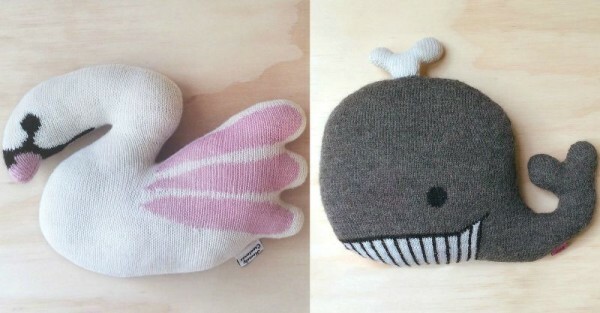 For a really soft and snuggly cot companion though, you can’t go past the whale or swan. Knitted from luxuriously soft alpaca yarn, these friendly creatures will take pride of place on the bed, day and night. We love supporting Australian owned and ethically made products and it is even better when it is affordable. All of the cushions in the Homely Creatures collection are very reasonably priced and range between $55 and $120. For beautiful and quirky cushions as well as other handmade treasures to create inspired interior spaces, check out the full range of Homely Creatures products at their online shop. They ship within Australia and around the world.